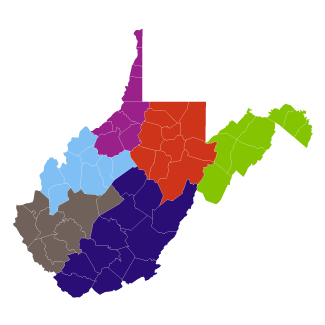 This 155 hour minimum program is the basic level of EMT care by the West Virginia Office of Emergency Medical Services. This class meets the National Standards Curriculum. The EMT candidate must successfully complete the program, complete required clinical time, complete the practical skills testing, and obtain a passing score on the computer-based National Registry exam. Certification will be good for 2 years. This class will be held at Princeton FD, starting on April 22 at 6:00 pm. Instructor is Rick Shagoury.